This carpet trim is used with 1/4" thick glue-down carpet. Edge Guard carpet trim is an ideal product to protect carpet edging quickly and easily while providing a gentle grade between flooring surfaces. 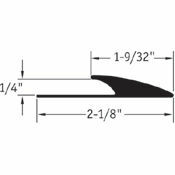 This Johnsonite Edge Guard carpet trim is 1 9/32" wide and is made to be very durable, and color fast. 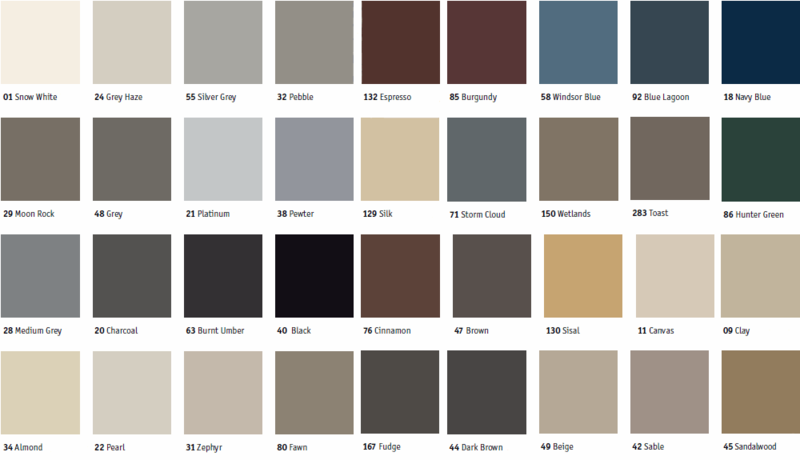 For available colors, please see Johnsonite's Standard 36 Colors list. 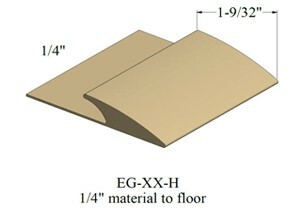 Edge Guard carpet trim may be glued down with Transition Adhesive. Watch Johnsonite's video for Transition Installation for help during the process of installing your Edge Guard carpet trim. Please Note: Every monitor displays colors differently. The colors seen on this website may not be accurate. Request a Color Transition Sample for the best color matching.